Hello, weekend. 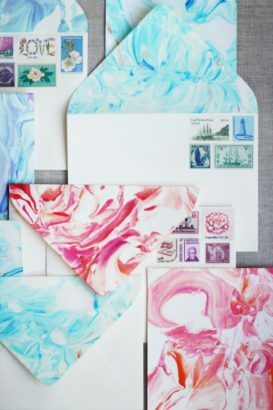 I’m ready for you, and rolling up my sleeves for some office-inspired DIYs. 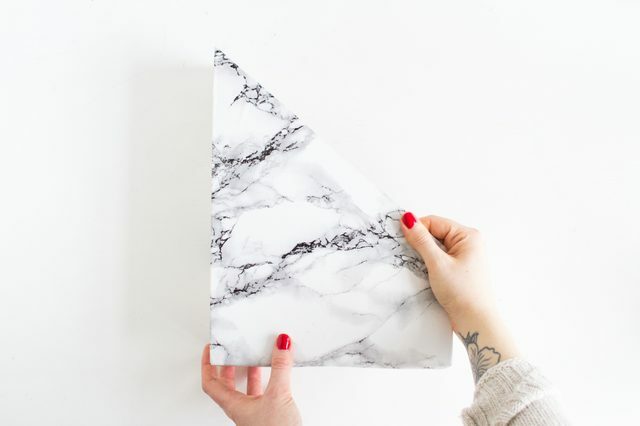 I picked three eye-catching desktop essentials that can be made in a snap. eHow Desk Magazine Holder is a clutter-clearing solution that looks incredibly sophisticated in any home office space (I’m a big fan of marbled contact paper). Recently, there’s been a lot of love for the Himmeli, the Finnish holiday decoration that’s been making waves even off the Christmas tree. AshAndCrafts took the ornament’s mobile roots and grounded it as a stunning sculpture fit to house a succulent. 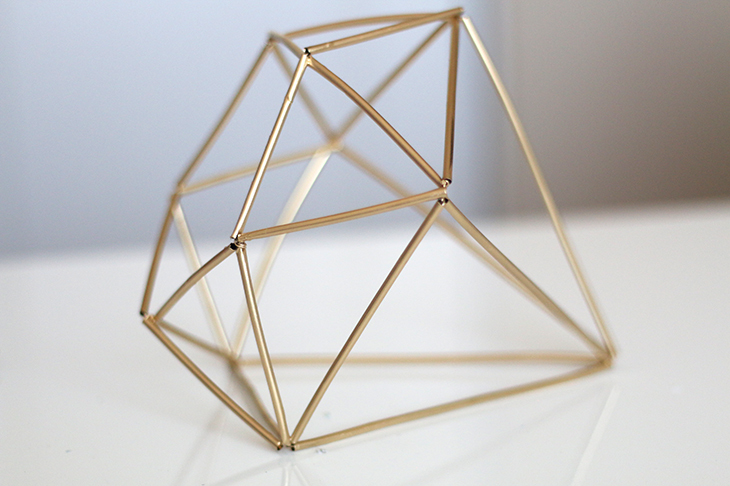 Gold accents and clean, geometric lines = the ultimate desk topper.